In the first ever assessment of opportunities for the Indian technology industry resulting from the emergence of digital technologies, National Association of Software and Service Companies (NASSCOM) and SapientNitro today announced the launch of a research report titled ‘Marketing, Disrupted: Opportunities for the Indian technology industry’. The report finds that there will be USD 37 billion of CMO opportunity for the Indian technology industry by 2020, 17% of which will be purely creative in nature. 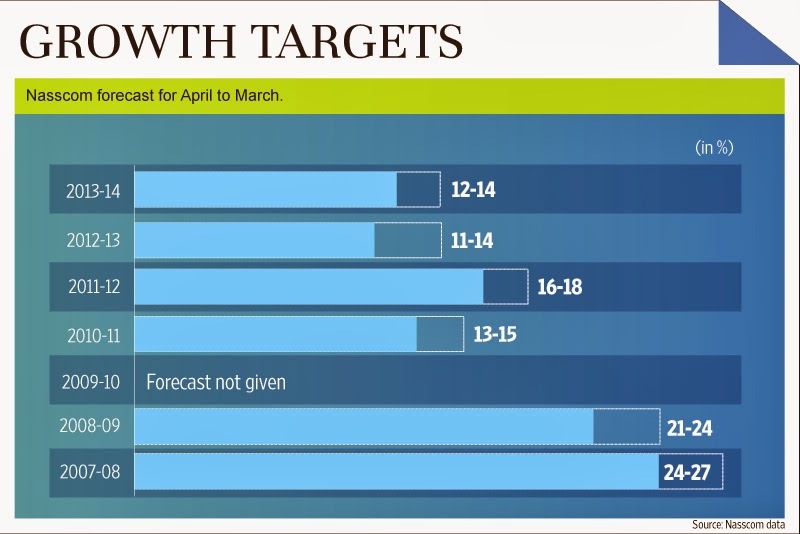 Also, the spend on digital marketing is expected to grow from current 8% to at least 35% of the total CMO spend by 2020. The rising interest in outsourcing creative marketing work and digital marketing opportunity are contributing to the huge addressable CMO market. The report, the first of its kind, analyses the disruption caused by the rise of digital technologies in marketing and its implications for the Indian technology industry. It attempts to prepare this industry to leverage this opportunity by delivering value to the new stakeholder – the Chief Marketing Officer. Marketers are actively participating in decision making related to technology. A significant 34% of the marketers surveyed cited new tools/technology investment as one of the key concern areas. “Over the past few years, SapientNitro has been at the center of the massive transformation in the brand-consumer space, caused by the emergence of the digitally empowered consumer. We are delighted to have partnered with NASSCOM in defining this new opportunity for the Indian technology industry. We believe this report will mark an inflection point in the evolution of the industry as it offers compelling insights into the current disruption in the marketplace as well as the way forward for industry participants," said Rajdeep Endow, Managing Director, Sapient, India. 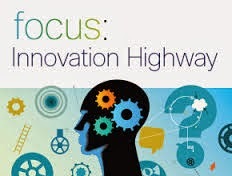 The report envisages a strategic direction for Indian technology companies to streamline their services and products roadmap, in sync with the current requirements of CMOs by looking at the holistic picture, building in-house capabilities and forging seamless and symbiotic relationships with marketing agencies. Further, the report also prescribes recommendations for global brands to remain relevant, connected and competitive in the new world. * Over 70% CMOs find that their role in the CIO spends is growing. * 17% of the estimated USD 37 billion opportunity for the Indian Technology Industry will be creative in nature. * 8% of global CMOs surveyed have ventured into outsourcing and are already engaged with Indian technology providers for creative work, while an impressive 38% respondents are currently weighing the idea of outsourcing creative work. 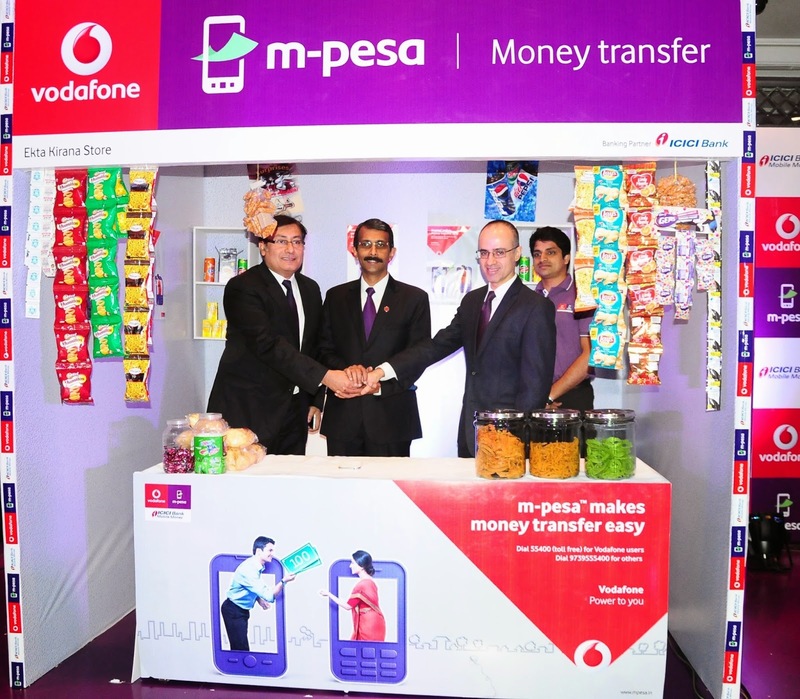 Vodafone India, one of India’s leading telecommunications service providers and ICICI Bank, India’s largest private sector bank, today announced the launch of ‘M-Pesa’ - a unique mobile money transfer and payment service in Karnataka. ‘M-Pesa’ is the trademark of Vodafone. The service was formally launched today by senior officials from Vodafone India viz. Suresh Kumar, Operations Director – South, Atanu Batabyal, Business Head – Karnataka and Suresh Sethi, Business Head –M-Pesa. ‘M-Pesa’ empowers the unbanked and under-banked sections of the population gain access to financial services via the mobile phone. ‘M-Pesa’ effectively leverages the combined strengths of Vodafone’s global expertise in the domain of mobile payments and significant distribution reach in India plus the security of financial transactions provided by ICICI Bank. This service will now be available across 137 Tehsils, 30 Districts through 2500 specially trained authorized agents including 600 Vodafone exclusive stores in Karnataka. Apart from Karnataka, ‘M-Pesa’ has been rolled out in Delhi, Mumbai, Kolkata, West Bengal, Punjab, UP East, UP West, Bihar, Jharkhand, Rajasthan, MP, Chhattisgarh, Gujarat, Maharashtra, Goa, Assam & North East, Odisha, Haryana and Tamil Nadu & Chennai and will be made available pan India in the next few months. Registering for ‘M-Pesa’ is easy and simple. 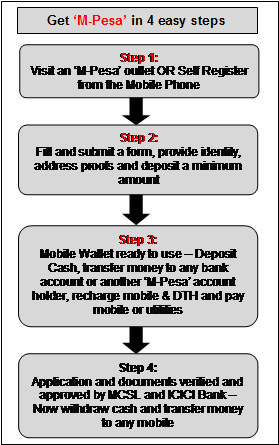 Prospects may self-register from their mobile phones followed by documentation and minimum payment at an ‘M-Pesa’ agent outlet OR visit an ‘M-Pesa’ agent outlet, fill up a form, submit identity, address proofs and deposit a minimum amount along with it, to open their ‘M-Pesa’ account. The MCSL Mobile Wallet gets activated immediately and the customer can do a variety of transactions like cash deposit, transfer money to any bank account, money transfer to any other ‘M-Pesa’ customer, recharge mobiles & DTH, pay mobile and utility bills. Once the documents are verified and approved by MCSL and ICICI Bank the customer can do other transactions viz. cash withdrawal and sending money to any mobile number. Netmagic, an NTT Communications Company and India’s only Data center Infrastructure Lifecycle Management (DILM) service provider has announced the launch of its new data center in Electronic City, Bangalore. This 100,000 sq. ft. data center is the first time Netmagic and NTT Communications have collaborated in building an entire facility from the ground up, and thereby, draws from their combined engineering and operations expertise. “This is a moment of pride for us, as this new data center will give Indian and multi-national enterprises an opportunity to experience the state-of-the-art data centers that NTT Communications operates across the world. 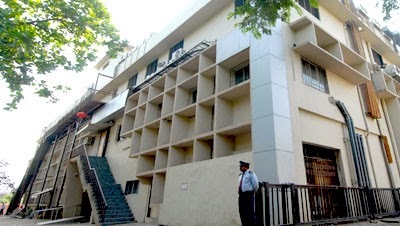 The added advantage of Netmagic’s excellence in IT infrastructure management and service delivery in the Indian enterprise space, gives this data center the capability of becoming the new benchmark for data centers in India, said Akira Arima, President and CEO, NTT Communications at the unveiling of the data center. "Bangalore offers a strong growth potential and a supply-constrained market, making this the most opportune moment to launch our new data center. 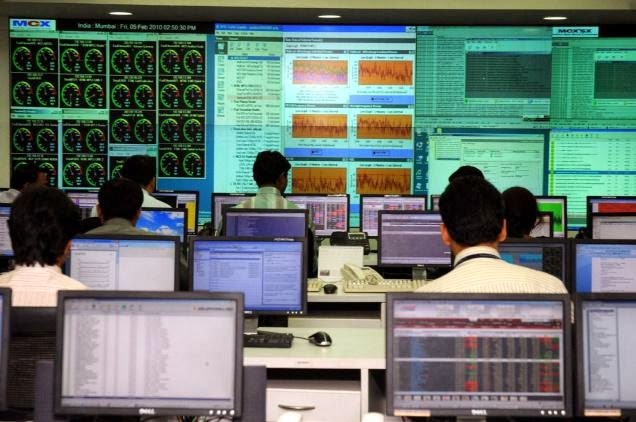 Given the large concentration of data intensive activities in Bangalore, our objective is to accommodate enterprises’ demand to house their critical IT infrastructure closer to them, as well as ensure that our data centers have the scalability to meet their growing needs, while offering highly efficient services at the same time,” said Sharad Sanghi, MD & CEO, Netmagic. “The launch of this data center will enhance the confidence of our customers who have been part of our 16 year old journey and strengthen our position as one of India’s leading IT infrastructure management players”, he added. The data center will deliver Netmagic’s entire suite of services including managed co-location, dedicated hosting, cloud computing, IT infrastructure monitoring and management and security. It will provide enterprises customizable hosting space with high power and cooling densities and offer not only individual racks, but also highly secure cages and enclosed server rooms to meet the requirements of large global enterprises. Consistent with Netmagic’s data center standards, connectivity from multiple telecom providers will be available from physically redundant paths allowing customers to architect on any network of their choice. Extending the ‘carrier neutral’ approach to building data centers, this facility is designed with high levels of redundancies and a stringent focus on security - both physical and logical. Enterprises can expect further attention to detail with amenities, such as a highly secure material handling system, based on bar coding and multiple checkpoints, adequate customer office space, dedicated storage space and heavy equipment handling systems. One of the other strengths of this facility is that its location is one of the least prone to natural calamities and importantly, allows ready access to key resources. This makes it ideal for large enterprises, across India and other geographies to establish their disaster recovery and business continuity sites. SAP India, a subsidiary of SAP AG has announced the success of signing 100 universities across the country through the SAP University Alliances programme. The milestone comes with the latest addition of University Visveswaraya College of Engineering, a top Engineering College in Bangalore. Students at 100 top colleges in India now have access to Information Technology training benefiting more than 250000 students from 1500 universities that have already participated in the SAP program across 120 countries worldwide. Aligned with SAP’s mission to contribute to economic growth, the SAP University Alliances Program supports engineering, business and Information Technologyprograms in universities and colleges in India by providing students and lecturers with access to SAP software and training. It believes in 5 pillars of Learn, Apply, Share, Recruit and pursuing CSR to help the student community to acquire relevant skills to meet the industry requirements. The SAP training courses enables students to pursue SAP certifications and eventual hiring by SAP, partners and customers. This in turn addresses the industry skills shortage by providing a pool of IT graduates who are already trained with hands-on practice of the SAP software. “Talent has become the de facto requirement in the technology industry today and SAP sees merit in contributing to talent enhancement efforts and help meet the growing skill demand of the industry,” said Crispian Tan, Director SAP University Alliances Program for the Asia Pacific & Japan region. “This landmark achievement reflects our commitment of ensuring that the next generations of graduates are ready and able to make an immediate impact in the job market and support SAP’s Global focus of Inspiring Millennials to See SAP as the Employer of Choice or Dream Big to become Entrepreneurs”, he added. 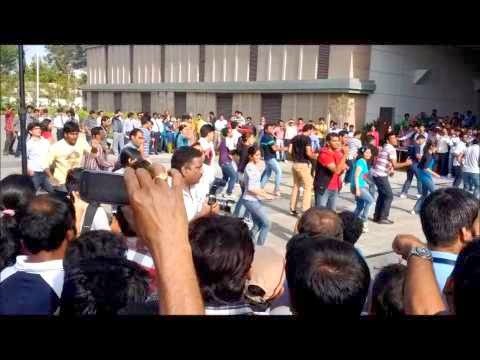 Mindtree, a global technology services company, today celebrated the grand finale of Osmosis 2014 – its annual technology festival. With ‘Expert Thinking’ as the theme, Osmosis 2014 engaged not just Mindtree Minds, but went beyond to connect with clients, students, IT professionals, partners and entrepreneurs. Osmosis is a month-long celebration of technology at Mindtree, with various events and tracks crafted to showcase Mindtree’s technological depth. This year, Osmosis 2014 has five unique tracks – Techathlon, Value-Add Jam, Expert Speak–Webinars and K-Safari. “We take pride in our diversity, technical expertise and strong values that create the foundation for delivering breakthrough solutions for our clients. As we continue to focus on the fundamental pillars that make a difference to our business, our greatest asset - our people, play a pivotal role in defining our success,” said Krishnakumar Natarajan, CEO and MD, Mindtree. Techathlon, the technology derivative of the sports event ‘Decathlon’ required participants to take up challenges on coding, optimizing, and blogging. The Value-Add Jam was an event that sparked innovation and brought out a multitude of business and technology ideas that can add value to Mindtree’s clients. The other events created a highly interactive platform for self-learning by collaboration among the audience and the SMEs. Expert Speak-Webinars provided an opportunity for the experts within Mindtree to share their knowledge both within and outside the organization. Knowledge Safari culminated the month-long festivities in Osmosis, by taking Mindtree Minds through a ‘technology safari’. 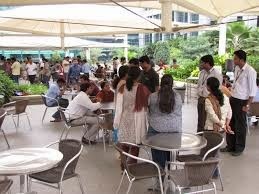 The Mindtree facilities transformed into a busy hub, with vibrant stalls put up all over. 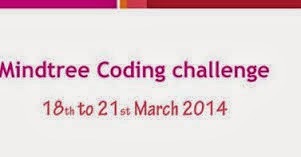 The stalls feature Mindtree’s technology implementations, partners and invited entrepreneurs. Osmosis 2014 finally concluded with a glittering awards ceremony. 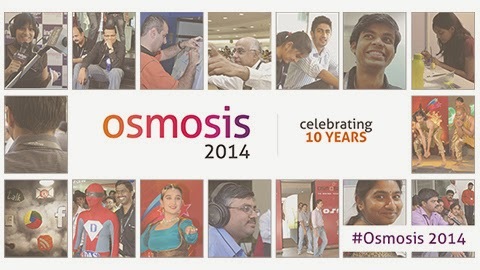 Osmosis 2014 brought together more than 10,000 Mindtree Minds across 14 countries, to collaborate, share knowledge, challenge themselves and celebrate technology through Osmosis – helping knowledge flow spontaneously, across the organization. 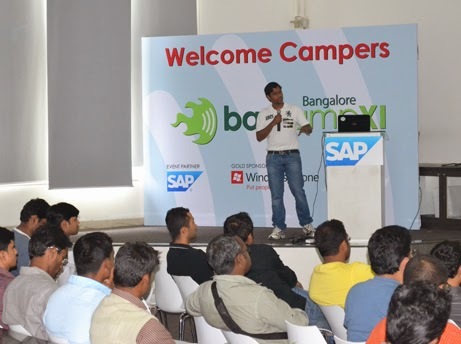 SAP Labs India will be hosting the seventh edition of Barcamp Bangalore Spring Edition 2014 (#barcampblr) on the 29th of March at the Whitefield campus. #Barcampblr is an open to public, participatory, workshop focused event around people, ideas and collaboration. The unconference has no fixed agenda and will cover a variety of topics including technology, design, entrepreneurship, business and management, photography and many more. Registered sessions for the Spring Edition include “7 Ultimate techniques for designing great User Experience”, “Wonderful world of Android userland customization”, “Engineering Virality: How to design a purple cow” and “How to make Non-Geeks understand Geek”, to name a few. In addition to these sessions, #barcampblr will also feature “Techlash”, a tech rapid-fire round where speakers present their ideas or demo creations through a series of five minute time slots. 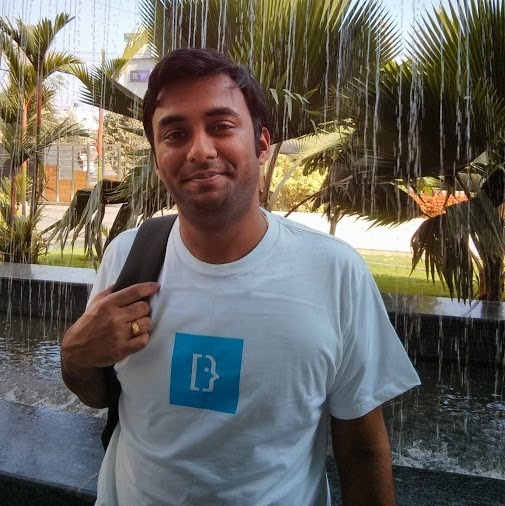 In its previous edition, Barcamp Bangalore witnessed over 250 participants in attendance and had over 60 sessions. Is Education The Only Way To Make A Better World? Giving doesn’t anymore remain just a charitable act, at least, for the corporate India. The new Companies Act, 2013 mandates that companies spend 2 percent of their net profit on the Corporate Social Responsibility (CSR). While this will lead to an estimated CSR spending in India running over a whopping US$2000 million annually, what is more crucial to bringing a meaningful result-oriented change in this philanthropy paradigm is a sincere sense of responsibility towards human development. Fortunately, for this country- which otherwise is besieged with a diverse set of problems plaguing the prospects of social inclusion- a few corporates have already been showing the way, the rest must emulate. While much knowledge of the large-hearted CSR activities of global companies, headquarted in India, which is already in public domain, for helping the noble practice prosper, it’s time India finds out, acknowledges and encourages the other lesser known but sincere ‘Givers’. Meet one of them, working silently from the last many years, without blowing any trumpets to the external world. The silent but mighty- WNS Cares Foundation. 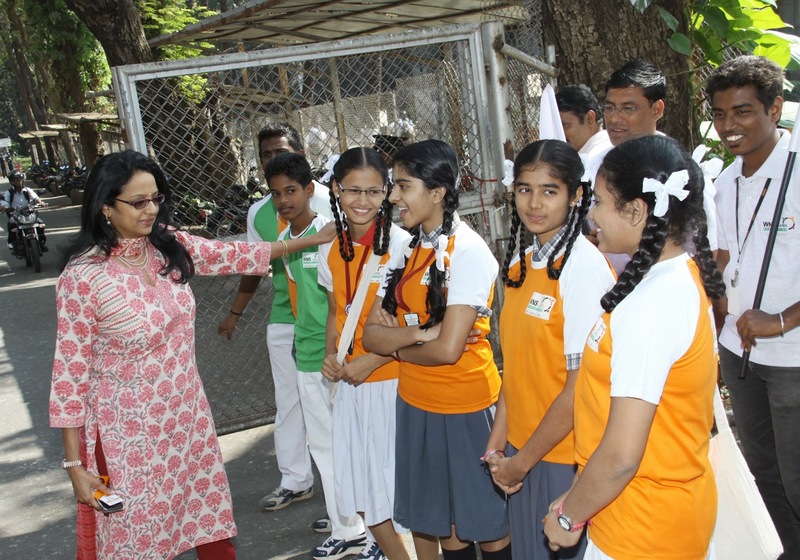 For Shamini Murugesh, the Honorary Chief Mentor of WNS Cares Foundation, the philanthropic arm of the business process management giant WNS (Holdings) Limited, spending on community development is not forced but spontaneous. A scribe-turned –writer-model – turned humanitarian, who contributed for Business Standard and several other publications, Shamini has been able to turn some great tides impacting the social deficit, not just within India but globally. Within a span of just couple of years, WNS Cares Foundation has impacted the education of close to 40,000 underprivileged children living in communities across the globe around its campuses through effective CSR activities. 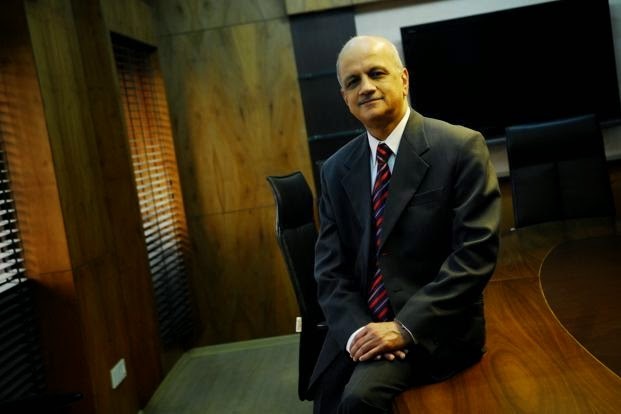 Wife of Keshav Murugesh, the group CEO of WNS is jointly responsible for creating a sustainable organisation where employees could interact with each other outside the work environment. Her high-point, however, lies in the fact that she had been naturally inclined towards doing her bit for ‘inclusion’ ever since she was a child. She realised in the very beginning that education is a common requirement across the globe and with WNS’ global presence, it could be the universal denominator that can be leveraged for the foundation’s objectives. She also realized early that empowering underprivileged children’s education through libraries, computer centres, volunteering to be role models and teaching them the real life skills will expand their horizons and was a replicable model universally. In fact, when the idea of creating a concerted CSR program for WCF came up, an employee poll was undertaken at the company. The poll feedback reflected clearly that education was the most important cause that could be supported. “I have always been clear that we are not here to do charity but we just help children help themselves,” she says. WCF’s long time focus on education is also in sync with the government’s emphasis as under one of the revised schedule on CSR under the new Companies Act, ‘education’ figures as one of the prominent issues alongside healthcare, gender equality, environmental sustainability and rural development that are critical for inclusive growth. WCF also laid emphasis on the qualitative man-hours that could be extracted from the volunteers and not funds. “To a lot of donors of money to WCF, some of whom were my friends, I asked to become a volunteer and help the cause through their time. It’s easy to contribute money but any CSR activity can be sustained only if along with money, volunteers join you and stick to their stated commitments towards the community,” she underlines. Shamini, who holds an M Phil in economics from Madras University moved from Kolkata with husband Keshav to Mumbai in 2002 when he had just left his job at ITC and joined Syntel Ltd.
At Syntel (again as a chief mentor) she helped create S’Prayas, an organisation that worked with children providing education solutions. She effectively used S’Prayas to motivate Syntel employees to interact outside the office and also impact positively many young children. As businesses increasingly embrace private, public, and hybrid clouds to cost-effectively and quickly deliver business applications and services, Cisco today announced plans to build the world’s largest global Intercloud – a network of clouds – together with a set of partners. The Cisco global Intercloud is being architected for the Internet of Everything, with a distributed network and security architecture designed for high-value application workloads, real-time analytics, “near infinite” scalability and full compliance with local data sovereignty laws. The first-of-its-kind open Intercloud, which will feature APIs for rapid application development, will deliver a new enterprise-class portfolio of cloud IT services for businesses, service providers and resellers. 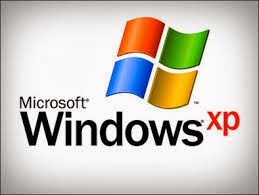 Microsoft’s support for Windows XP systems is going to end on April 8, 2014 and it is estimated that 16 percent of the 4 million units of Microsoft PC install base for large enterprises in India are yet to migrate to Windows 7. 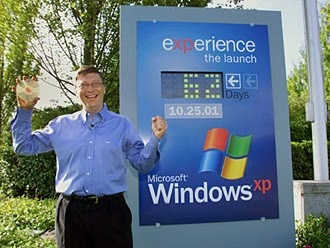 The cause of concern for many XP users remain that once Microsoft stops releasing XP updates and support, the operating system will become vulnerable to malware, viruses and hackers. Moreover, migration of Windows XP require a good amount of time and money. 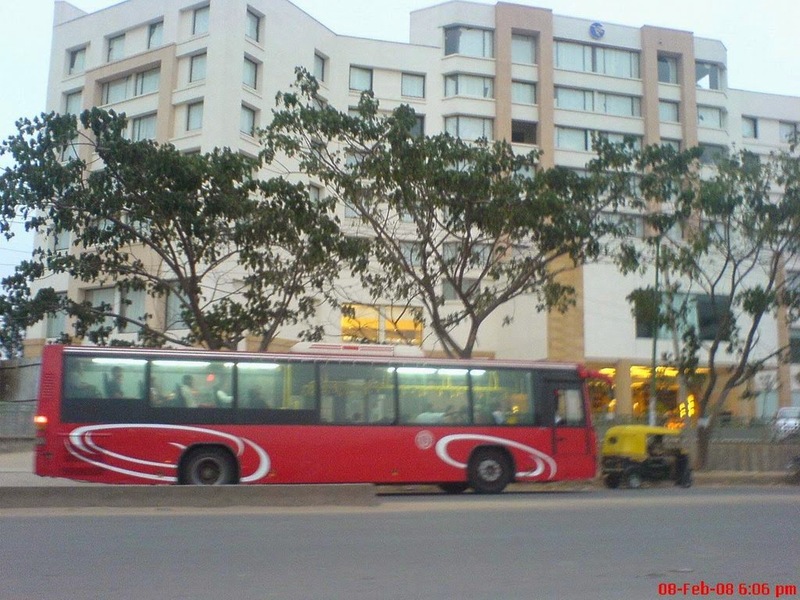 But there is a cost-effective, time saving solution that Novell promises to the end users. With Novell ZENworks, one can migrate quickly and easily to Windows 7—without disrupting user productivity or breaking the IT bank. It includes products that span the entire migration lifecycle—Assess, Optimize, Migrate, Patch and Maintain—and facilitates smooth, "near-zero touch" migrations. Make Novell ZENworks your preferred Windows 7 migration tool, and see how easy we make it, every step of the way. One of the key issues you'll face during a Windows XP to Windows 7 migration is making sure that your users have the applications they need before, during and after the migration. By virtualizing all your Windows applications with Novell ZENworks Application Virtualization, you can keep your workforce productive at all times. 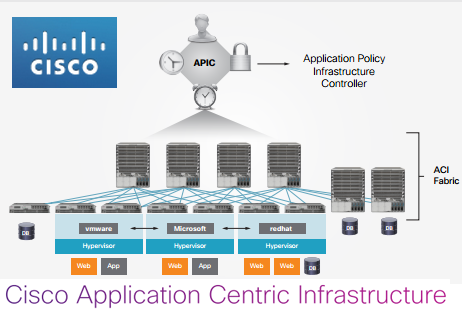 Deploy new apps with no conflicts and zero installation times, and let users take them wherever they go! Once you have identified your Windows 7 opportunities, how do you make the move quickly, automatically and cost-effectively? Loaded with powerful imaging and personality migration capabilities, Novell ZENworks Configuration Management facilitates Windows 7 migrations while preserving desktop and application settings and minimizing the business disruptions that normally accompany major OS upgrades. If you're still using ZENworks 7, make the move to Windows 7 with Novell ZENworks 11. Once you have successfully migrated to Windows 7, Novell ZENworks Patch Management defends your endpoints from the devastating cost of viruses without burdening your IT staff. It offers efficient security patch management that keeps your endpoints safe without all the overhead. Finally, improve the quality and efficiency of your IT services with Novell Service Desk. It'll keep your IT ecosystem humming while maintaining SLAs and facilitating ITIL best practices throughout the migration process. 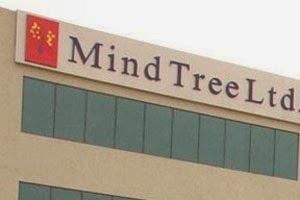 Mindtree, a global technology solutions company has announced a strategic alliance with Pegasystems a leader in Business Process Management (BPM), to develop and optimize custom BPM solutions. The solutions will be based on Pegasystems’ Build for Change technology platform. Mindtree’s EAI / BPM center of excellence conceptualizes and incubates key solutions that provide clients with better performance and high quality processes at reduced costs. Through a consulting-led approach, technology expertise and proven methodology, Mindtree delivers large-scale EAI/BPM transformation. 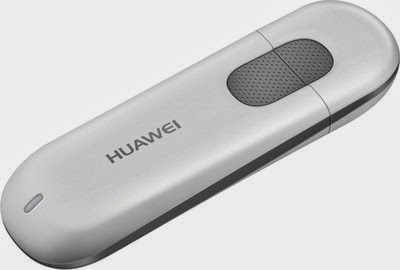 Huawei, a leading global information and communications technology (ICT) solutions provider has announced the launch of seven new Wi-Fi open data cards to enable users to share more content on the go at blazing fast speeds. The new Wi-Fi datacard range is designed to suit the needs of Indian consumers for high-speed data consumption across multiple devices, share internet with friends & families from the same datacard and the freedom to choose their favorite network operator. The new open Wi-Fi data cards have been classified into three different categories to simplify data card purchase by consumers & help retailers sell easily. 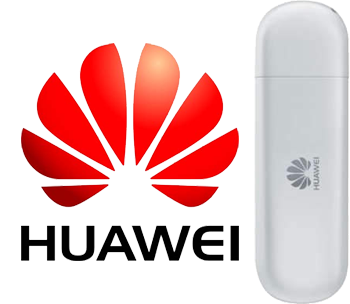 With Huawei’s newly launched Mobi-Fi devices- E5220, E5151 and E5730, users can enjoy the freedom to take the internet wherever they go. With one touch Wi-Fi hotspot creation capability, all the three Wi-Fi routers can connect up to 10 devices instantly. The device offers blazing fast 21.6 Mbps download speeds. E5220, E5151 and E5730 are powered with a 1150mAh, 1500mAh and a 5200mAh battery respectively to provide long working time without connecting to a power source. Both E5151 and E5730 assist users to access internet via 3G/2G network or through Ethernet port seamlessly & effortlessly. Ethernet port also allows users to carry it around and use it as a portable router and when back home or in office, it could get connected with the Ethernet cable to function as a stationary router, offering wireless signal. With a 5200mAh battery, E5730 is a power bank and lets users charge their tablets and smartphones as well.